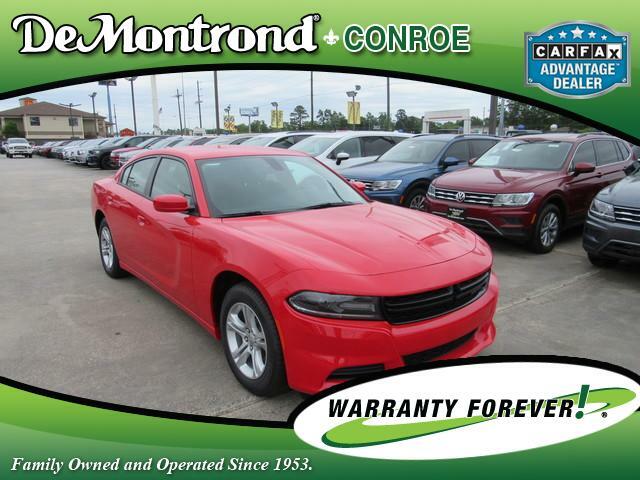 WELCOME TO DEMONTROND AUTO COUNTRY.....HOME OF LIFETIME POWERTRAIN WARRANTY.....FAMILY OWNED AND OPERATED SINCE 1953...JUST NORTH OF HIGH PRICES.....Looking for a new car at an affordable price? Check out this 2019! A great car and a great value! Dodge prioritized comfort and style by including: a trip computer, remote keyless entry, and cruise control. It features an automatic transmission, rear-wheel drive, and a refined 6 cylinder engine. We know that you have high expectations, and we enjoy the challenge of meeting and exceeding them! Please don't hesitate to give us a call.